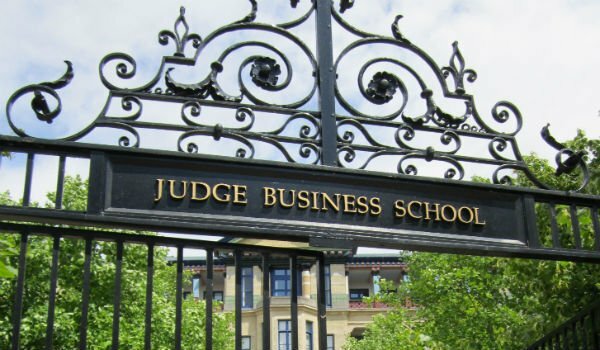 The Cambridge admissions committee has released the Judge essay questions & deadlines for the 2018-2019 application season. Cambridge / Judge conducts its admissions process in 5 rounds, with set interview dates for those invited to attend. What are your short and long-term career objectives and what skills/characteristics do you already have that will help you achieve them?